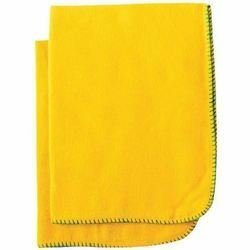 We are a leading Manufacturer of yellow flannel duster and cotton flannel duster from New Delhi, India. 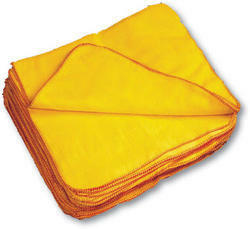 We export yellow flannel dusters. Also available in various other colours. Owing to the expertise of our team of experienced professionals, we are able to manufacture and supply an exclusive range of Cotton Flannel Duster. Looking for Cotton Duster ?